43 Fifth Ave - 10NW — Ann Weintraub, Ltd.
First time offered in 18 years! This iconic, full-service 1905 Beaux Arts building, is home to this rare, six room, high floor, elegant apartment. This home boasts 10.5 foot ceilings, intricate moldings, central air conditioning, and truly magical western views over Greenwich Village. The apartment has a living room with a beautiful, decorative fireplace and the master bedroom has sweeping western views of the church steeple towards the Hudson river. 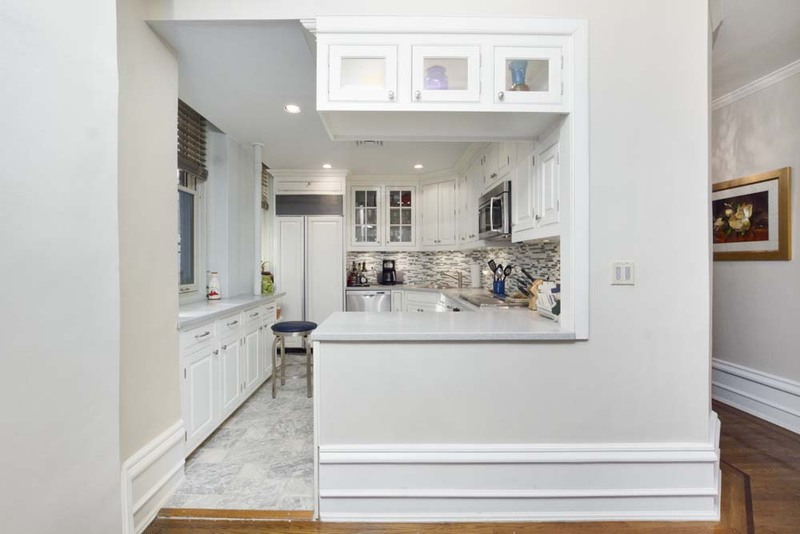 This sophisticated home boasts an open chef's kitchen with top of the line appliances, a quiet and large second bedroom, in addition to a separate home office/guest bedroom. 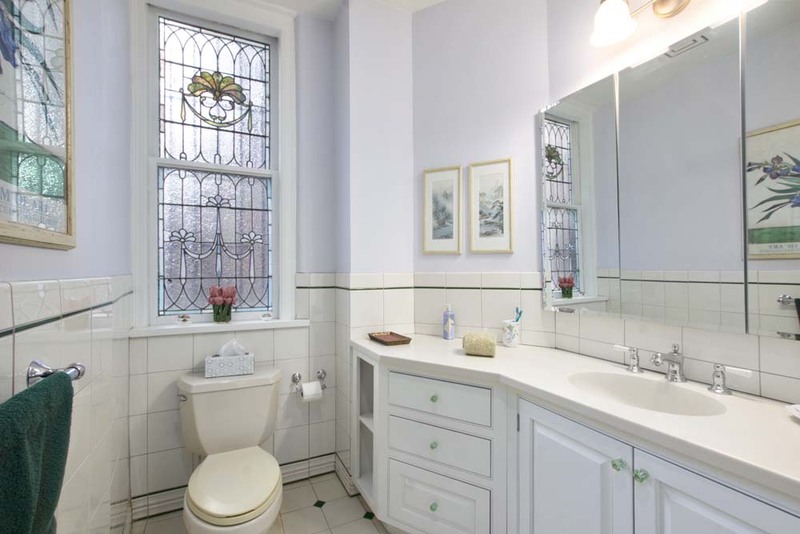 The apartment has two full baths, one with an original stain glass window from 1905, and washers and dryers are permitted. 43 Fifth Avenue is a renowned, boutique, full service, doorman building with wrought iron balconies, bay windows, and a grand, ornate marble lobby. 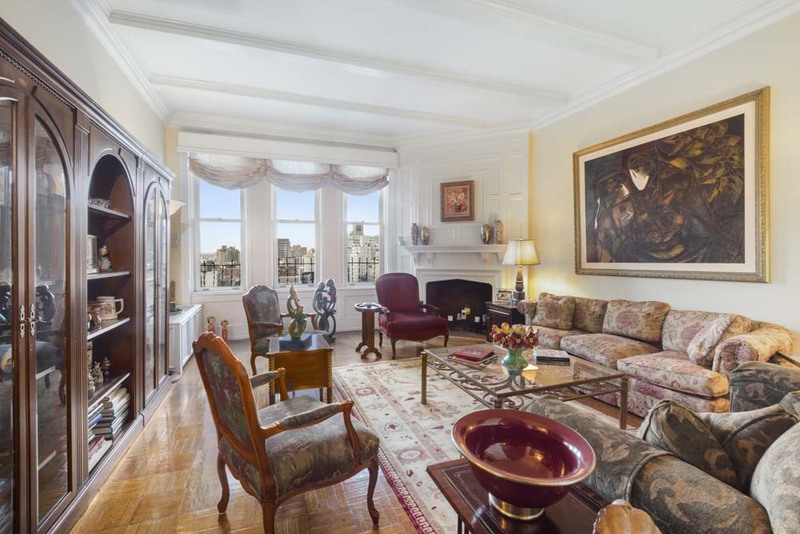 It is one of the finest pre-war buildings that lower Fifth Avenue has to offer.